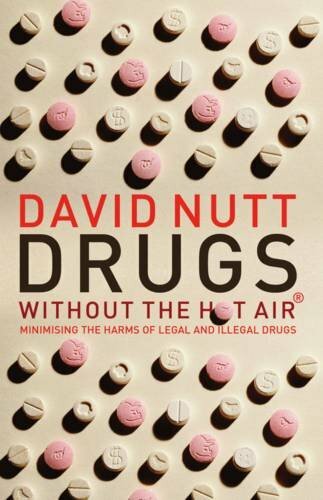 Today’s podcast features the 2016 talk that Professor David Nutt gave at the annual Glastonbury Festival. His topic was “Do psychedelics matter?”. Although demonised, and attracting severe criminal penalties for users during the half century of the “war on drugs”, psychedelics are now undergoing a renaissance – both in terms of scientific research and in people’s personal and spiritual worlds. It is once again a time of oriented explorations of the mystery of consciousness. As we all know, when it comes to the war on drugs, “the emperor has no clothes”, and there is no one in a better position to say this than a man who once was the UK’s “Drugs Czar” but who lost his position when he began speaking the truth about drugs and refused to continue supporting the establishment’s party line. Posted in Books, Cannabis, Consciousness, Creativity, Culture, Education, Family, Future, LSD, MDMA, Medicine, Psilocybin, Psychedelic Research, Psychedelics, Science & Technology, War on Drugs.